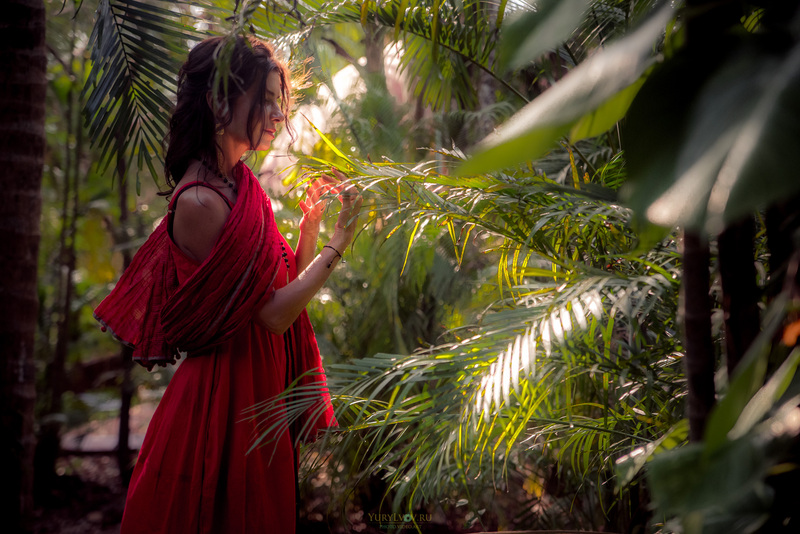 Maya Mandala – creator, author and master of Mandala Dance and Dakini Dance practices, numerous workshops for awakening primordial nature, as well as practices in the Mandala lineage. One of the first Russian-speaking women masters of integral knowledge of the female and human nature. During more than 30 years Maya has studied and practiced a number of ancient word traditions such as energy healing, massage, Sufism, Tantra, Osho meditation, various dance styles, etc. Dzogchen Teaching has had a huge impact on Maya’s life and has become her all – embracing support in life. Master Namkhai Norbu has become her Root teacher. Step by step through the practices there appeared a system of knowledge about primordial nature and about female nature – Mandala Dance. More than 12 years Maya has been holding workshops and transmissions around the globe. Now days, Mandala dance classes are held in 12 countries, in more than 80 cities, thousands of women have done the workshops, almost 300 of them are constantly conducting classes. There were made videos with practices and warm-up, which women can use for their personal practice and in 2017 there was published a book about Mandala dance. Mandala dance is a deep practice of working with energy, body and consciousness, which combines in its structure dance movements, breath and attention skills. The practice returns us into conscious presence in the body and gives the connection with the sacred organs, rooting us into the earth; restores a harmonious manifestation of the female and male nature, the natural rhythms and cycles inherent into primordial state. It brings back to a practitioner their natural state and sound. It also connects with the wisdom, instincts and knowledge of the nature, with our truth and our soul. Mandala dance is the process of energies alignment at all levels, it is the healing of the body and soul, it is a reunion with all female and male manifestations. Dakini Dance is a sacred temple dance, a dance of the space. Dakini Dance raises our consciousness from the human state to the cosmic level, takes us into the space beyond duality helping to reveal our true nature and crystallizes our state into clear light.